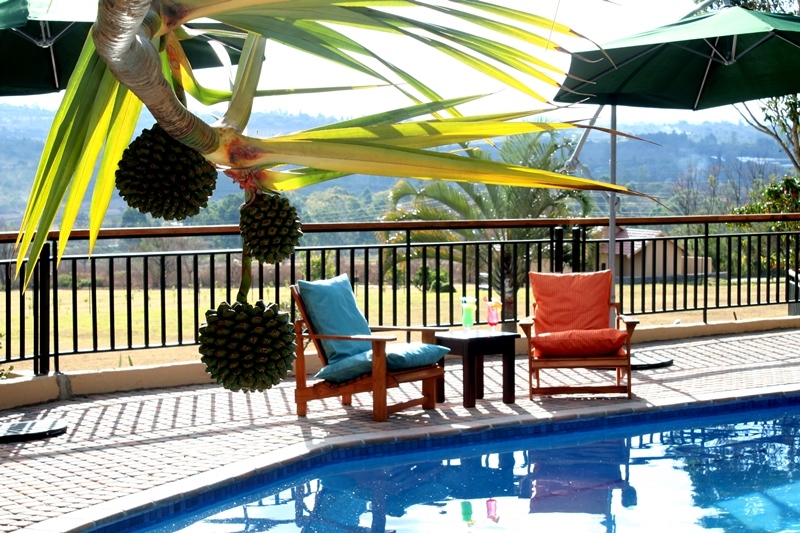 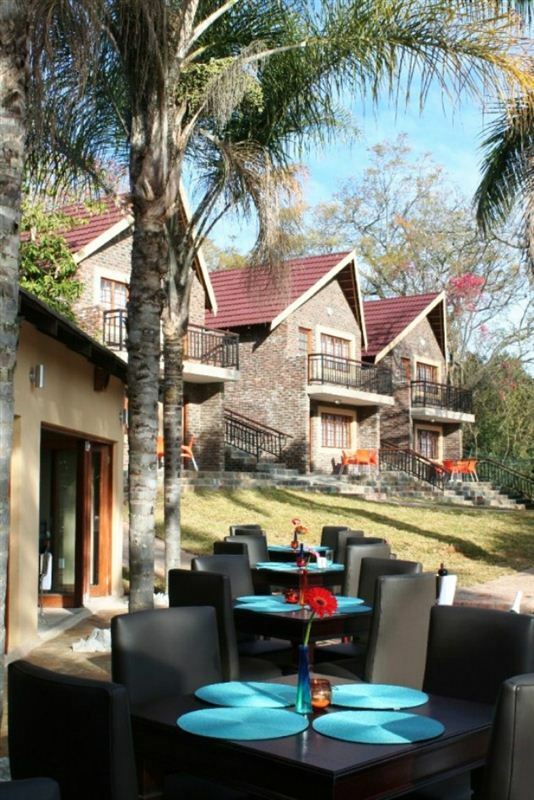 Destiny Country Lodge is ideally situated in the Lowveld, nestled amongst the lush indigenous gardens on beautiful hills just five minutes from Kruger Mpumalanga International Airport and 20 minutes from Numbi Gate to the Kruger National Park. 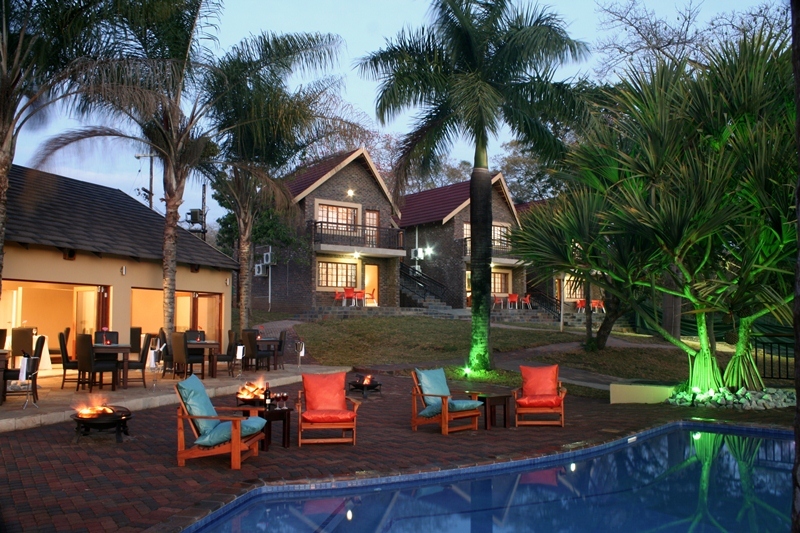 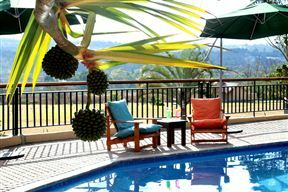 The lodge offers luxury accommodation and conference facilities in a malaria-free area away from the busy town. 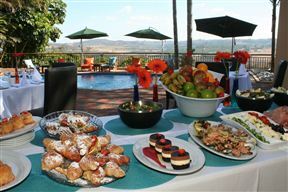 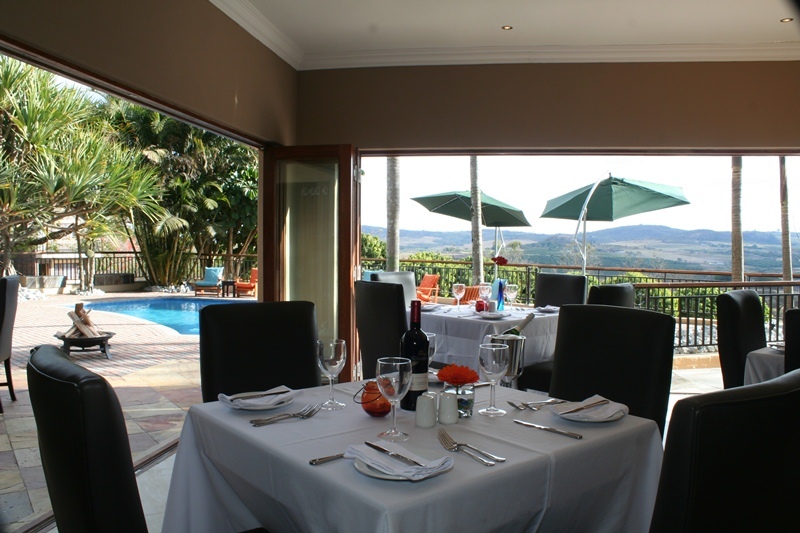 Our conference and meeting facilities can host up to 1,000 delegates and is ideal for weddings, year-end functions, corporate functions, and matric farewells.Our contemporary restaurant, Zamani’s, can seat up to 130 guests comfortably and the swimming pool in front of Zamani’s creates a calm and relaxing atmosphere, with stunning views of the valley below. 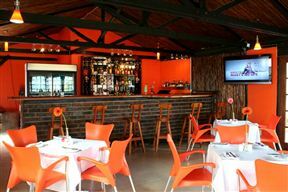 Zeta Bar is orange themed and creates a playful ambience with our big screen television, ideal for all the big sporting events. 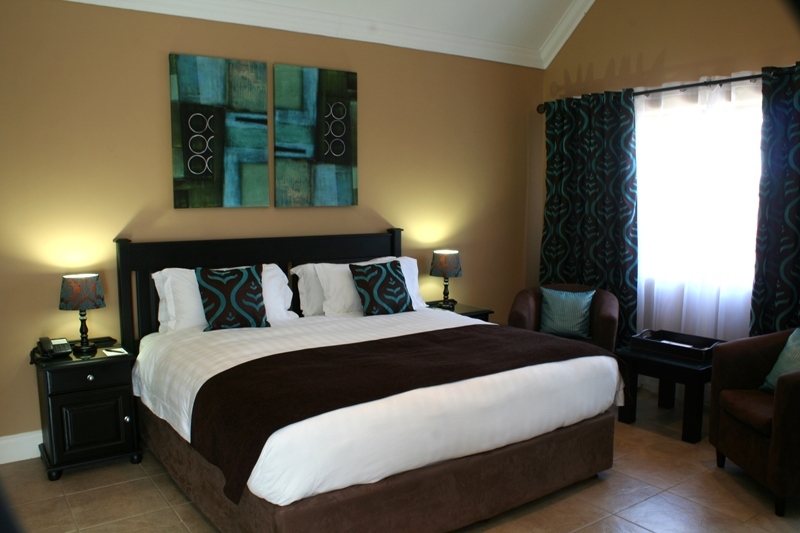 Our luxury guest rooms are spacious&equipped with a king size bed with en-suite bathroom and has tea/coffee making facilities, flat screen DSTV, Wi-Fi internet en touch dail telephone. 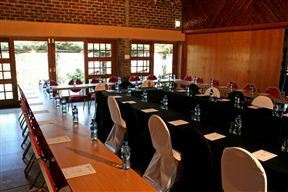 There is also a work desk with lamp and airconditioning in every room. Our STD guest rooms are spacious&equipped with a king size bed with en-suite bathroom and has tea/coffee making facilities, flat screen DSTV, Wi-Fi internet en touch dail telephone. 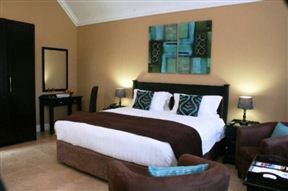 There is also a work desk with lamp and airconditioning in every room. Our Superior room are spacious and equipped with a king size bed with en-suite bathroom and has tea and coffee-making facilities, flat screen DStv, Wi-Fi internet en touch dial telephone. There is also a work desk with lamp and air-conditioning in every room. Our Family unit are spacious and equipped with a king-size bed with en-suite bathroom and has tea and coffee-making facilities, flat screen DStv, Wi-Fi internet en touch dial telephone. 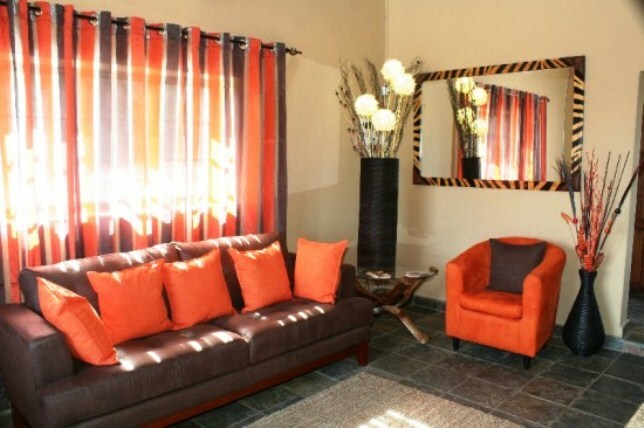 There is also a work desk with lamp and air-conditioning in every room.